A 2016 study in the Netherlands found that people with bipolar disorder are more likely to have vitamin D deficiency than the general population. 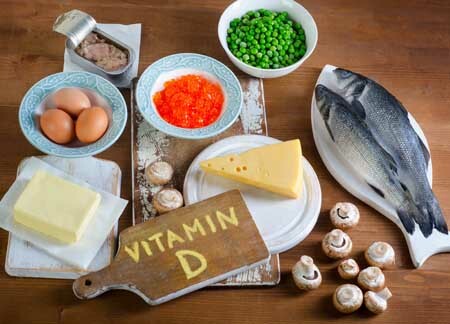 Vitamin D deficiency has been linked to other psychiatric disorders including schizophrenia and unipolar depression. Poor diet and lack of exposure to sunlight can put someone at risk for vitamin D deficiency. The study, led by Remco Boerman and published in the Journal of Clinical Psychopharmacology, included 118 adults with bipolar disorder, 149 with schizophrenia, and 53 with schizoaffective disorder. 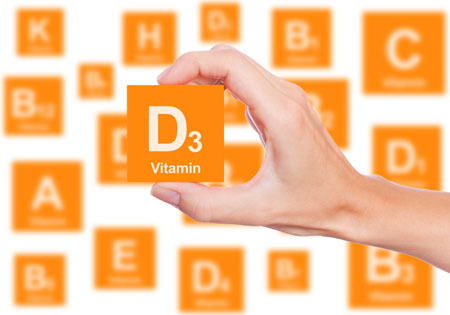 More than 30% of these participants had deficient levels of vitamin D. Only 15% had optimum levels of the vitamin. More than 22% of the participants with bipolar disorder were deficient in vitamin D, while close to 35% of those with schizophrenia and schizoaffective disorder were deficient. Study participants had vitamin D levels that were 25% lower than those of the white Dutch population, and vitamin D deficiency was 4.7 times more common in those with psychiatric disorders than the general Dutch population. The authors suggested screening people with bipolar disorder, schizophrenia, and schizoaffective disorder for low levels of vitamin D.
A review article in the Journal of Affective Disorders in 2017 summarized findings linking vitamin D to depression. Researcher Gordon B. Parker and colleagues found an association between low vitamin D levels and depression. 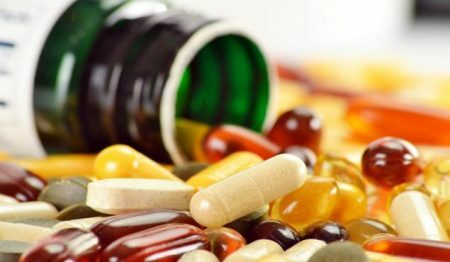 They also found that vitamin D supplements improved treatment in people with clinical depression and vitamin D deficiency. 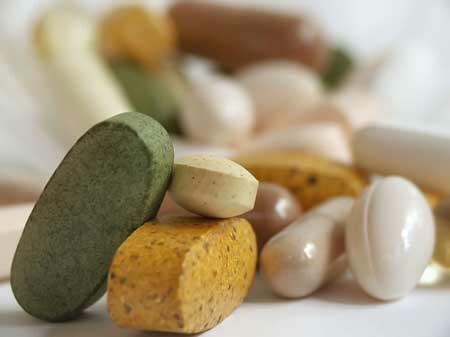 Editor’s Note: Vitamin D supplements are an obvious recommendation for people who are deficient. What has not yet been resolved is whether vitamin D is helpful to people who are depressed but not vitamin D deficient. In a 2013 study in the Australian and New Zealand Journal of Psychiatry, Nayereh Khoraminya and colleagues suggested that a 1500 IU dose of vitamin D3 combined with the selective serotonin reuptake inhibitor (SSRI) antidepressant fluoxetine was more effective than fluoxetine plus placebo in depressed patients who were not necessarily deficient in vitamin D.
In some studies, vitamin D supplementation (1,500 IU/day) has been found to improve unipolar depression. Recently, researchers led by Wendy K. Marsh found that compared to placebo, 12 weeks of vitamin D3 supplementation (5,000 IU/day) did not produce greater improvement in depressive symptoms. 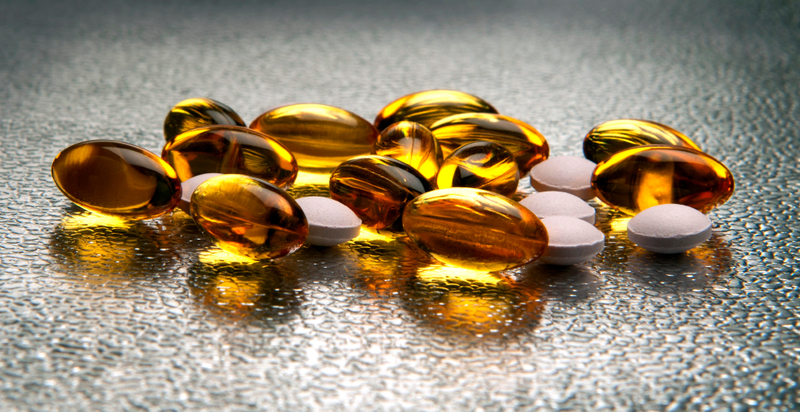 The study, presented at the 2016 meeting of the Society of Biological Psychiatry, included 33 adult participants whose vitamin D levels remained deficient throughout the study. Editor’s Note: Caution is urged in interpreting this small study, especially because the participants did not achieve healthy levels of vitamin D.
Low levels of vitamin D are common in children and adults with bipolar disorder. Future research may explore whether raising vitamin D levels to healthy levels has a beneficial effect on mood. There are many other benefits to vitamin D supplementation. It can improve cognition, regulate calcium and phosphorus absorption, and maintain healthy bones and teeth. It may also protect against diseases such as cancer, type 1 diabetes, multiple sclerosis, rheumatoid arthritis, and Crohn’s disease. 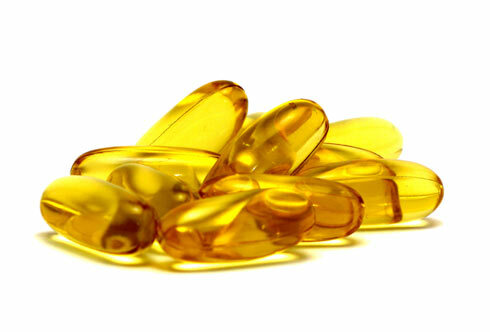 Improved cardiovascular health is also a possible benefit of vitamin D supplementation.